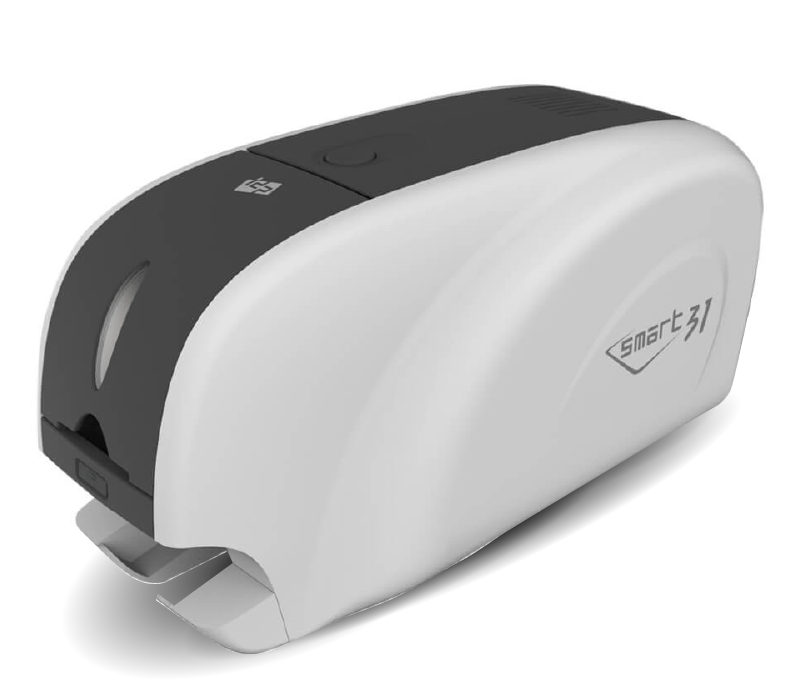 We have a great selection of ID Card Printers for you to choose from. 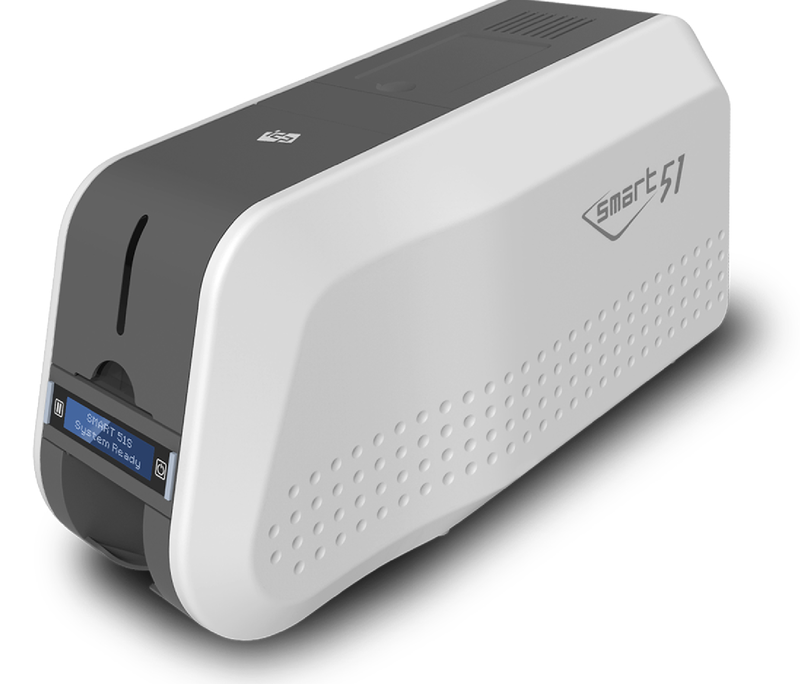 A Smart 31 is a great entry level printer for those with a low weekly or monthly printing requirement. Available in single or double sided models. A Smart51 has increased print speed and enhanced print quality using Enhanced FINE™ Imaging Technology, resulting in a great card print. 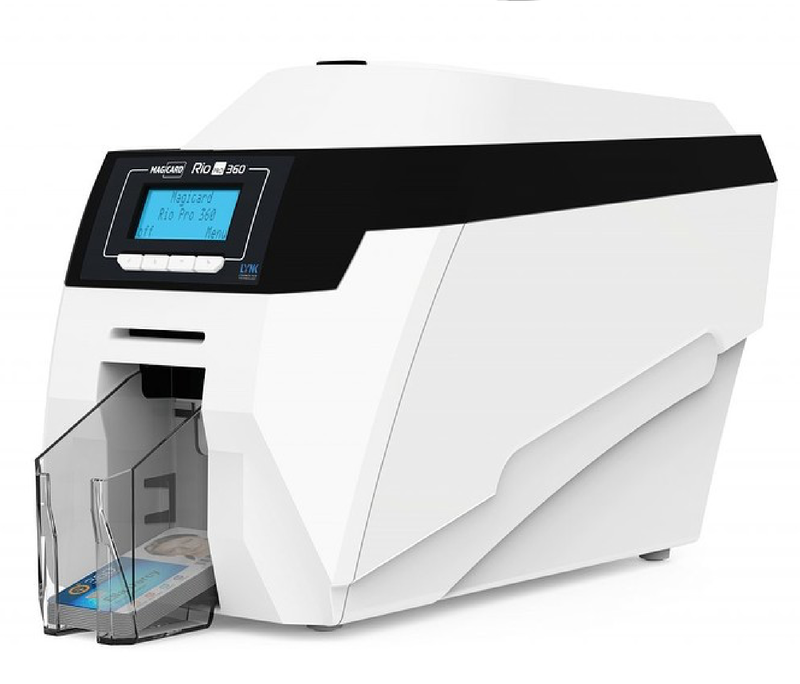 This latest Rio Pro 360 printer has significant performance improvements meaning faster prints, larger capacity along with improved print quality. Do you need any blank cards for your printer? No problem, we have some great prices on blank cards (CR80) which have a high quality finish applied to the card, helping to ensure you get a great print.